Email Us your MOB Wheels Photo! 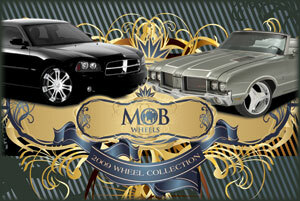 By submitting a photo you grant complete release and permission to Mob Wheels, to use your image in any electronic or printed media production. You also grant permission to use your material as a customer testimonial. Not all material submitted will be used in the photo gallery. Material can be removed at any time.